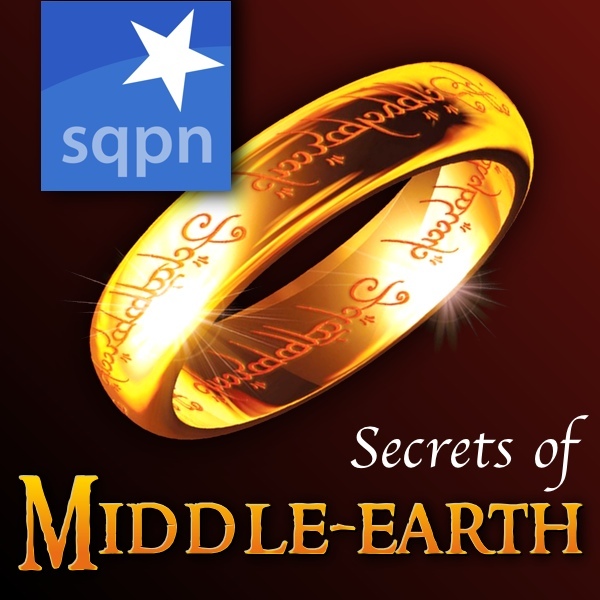 In this episode, we make a perilous journey through the Old Forest in search of Tom Bombadil. Tom is one of the most mysterious characters in Middle Earth. How old is he? And what is he? A human? An elf? And why has the One Ring no grip on him?